© Massimo Bassano. All rights reserved. 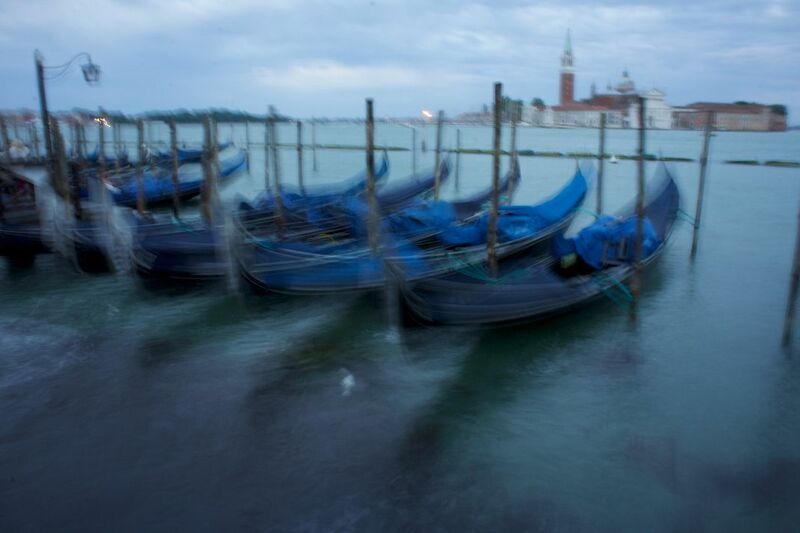 At sunset, gondolas take a rest, waiting for the romantic people of the night.